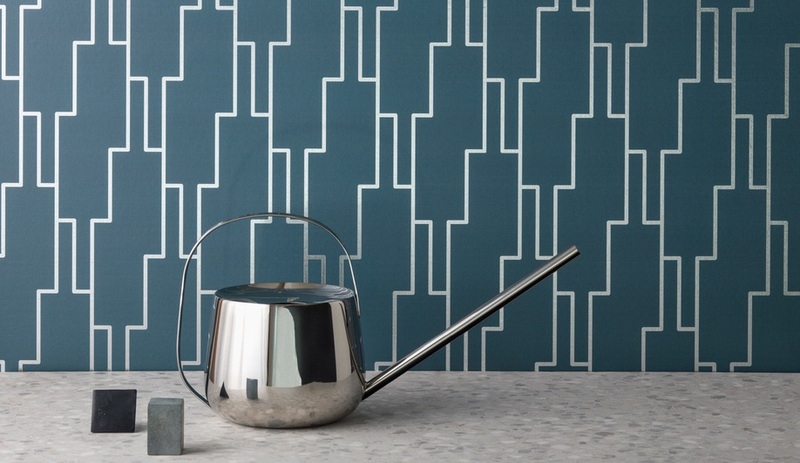 The first collaboration between Wolf-Gordon and Brooklyn studio Me and General Design, So good is a digital wallcovering collection defined by bold graphic patterns. 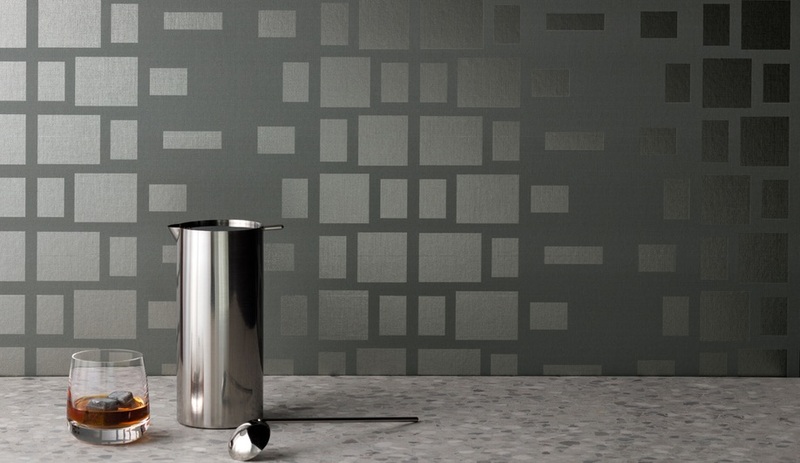 Each look has a distinct personality: Echo (above) features diamonds and a grid of parallel lines which give the impression of dynamic motion; it comes in three colourways: grey and silver, gold and black, and copper and pink. Nouveau, available in gold, silver and copper variants, also features diamonds, only in a mirrored sequence that can be repeated ad infinitum. Perch, above, is a nod to New York. 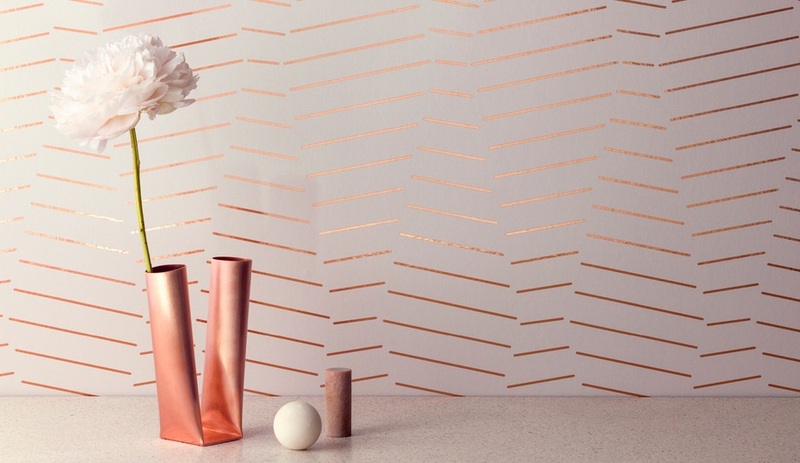 In Blush, Dusk and Smokey colourways it sports an interlocking grid inspired by the windows of Perch Harlem, a passive building in the city’s Hamilton Heights neighbourhood.